Essential Maintenance Service Unit (EMSU) is a 24-hour service provided by the Town Council to attend to residents’ maintenance and urgent essential services requests. If you require assistance for urgent essential services after office hours (EMSU), please call 6385-8888. 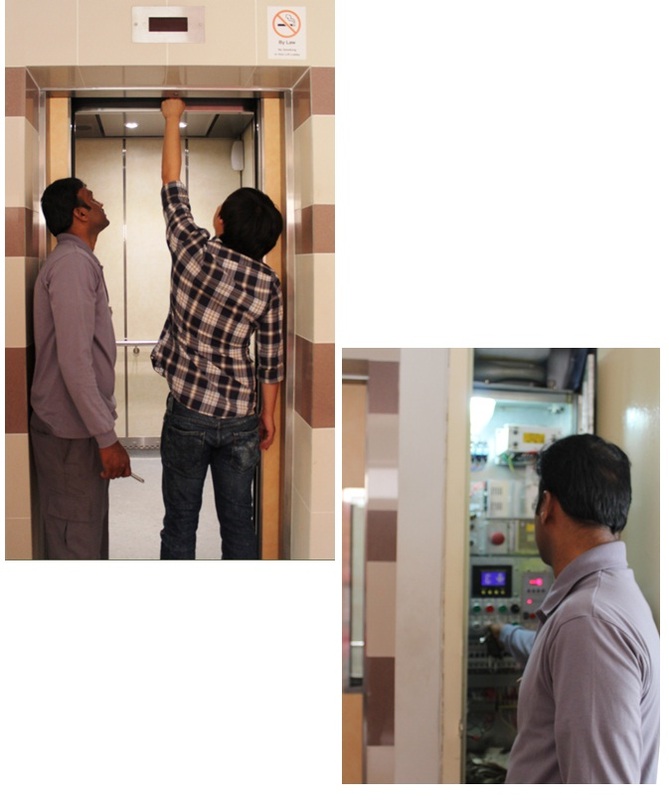 The public should not attempt to rescue person(s) trapped in lifts by themselves as they are not trained and do not possess proper equipment for such rescues. People trapped in a lift should stay calm, press the alarm button in the lift continuously and wait for assistance to arrive.